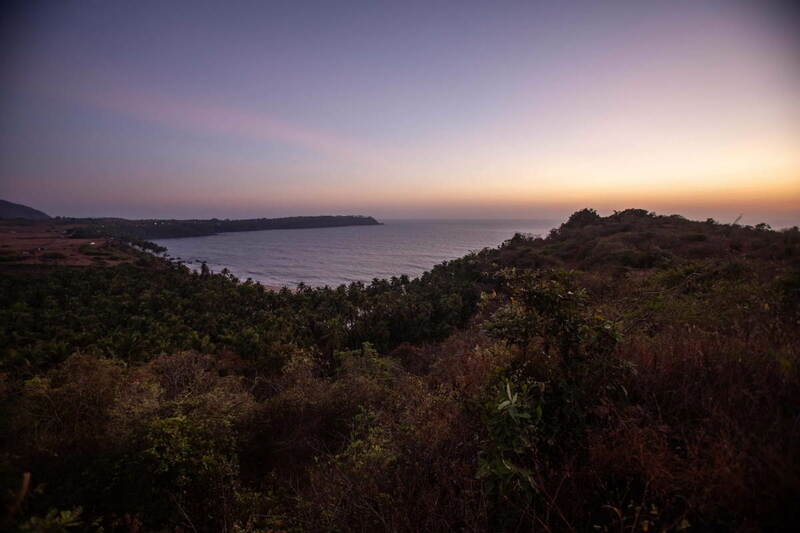 Situated on a secluded hill, a stone’s throw away from the azure waters of Cabo De Rama beach lies Cabo Serai. 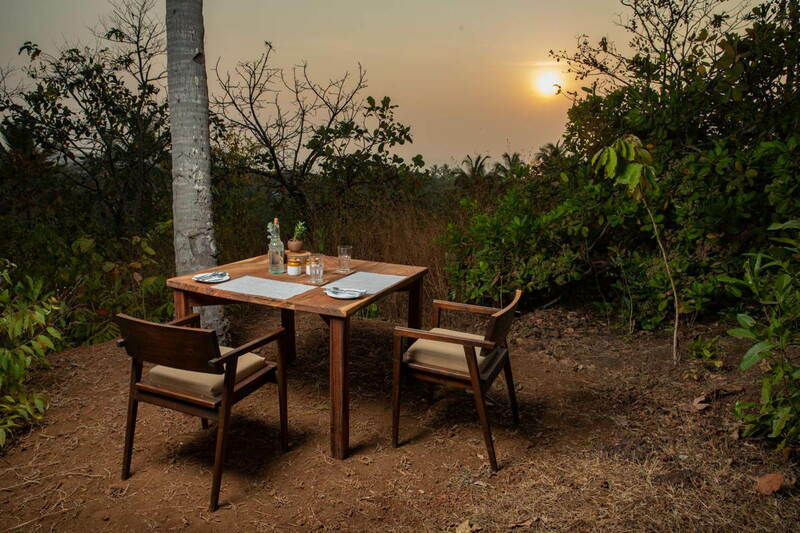 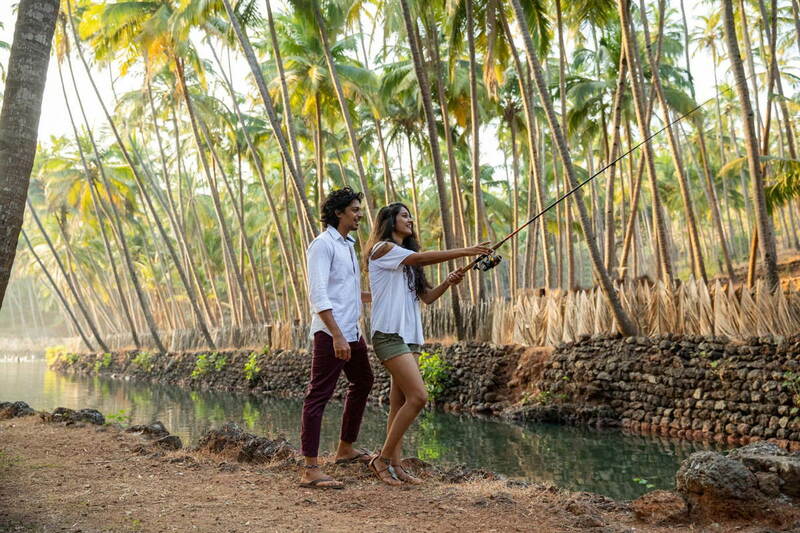 In the heart of Southern Goa, overlooking the Arabian Sea, our eco-conscious resort sprawls over 14 acres of lush native trees. 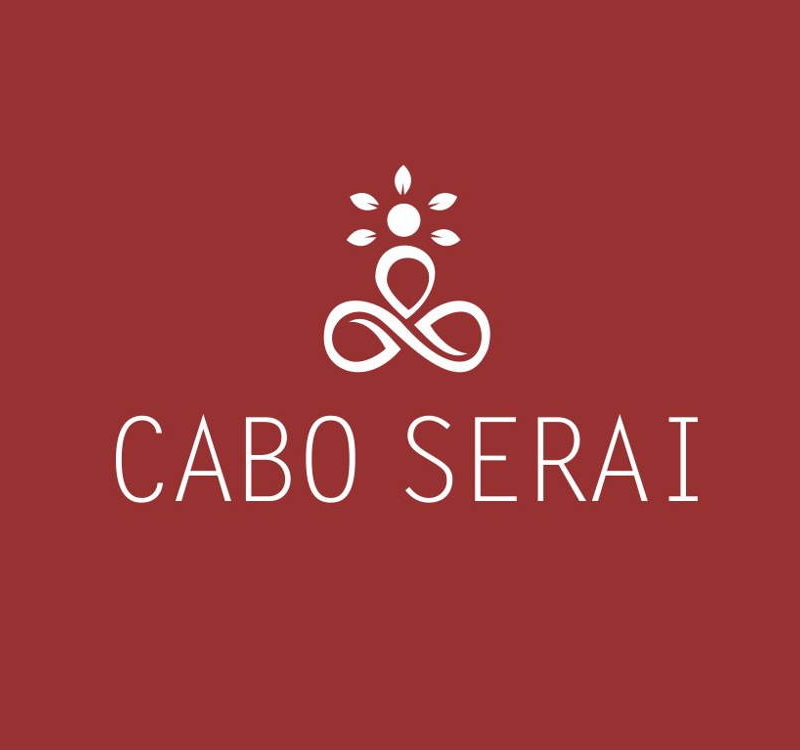 Perched at a height of over 100 feet, Cabo Serai is home to spectacular panoramic views of the ocean and surrounding areas. 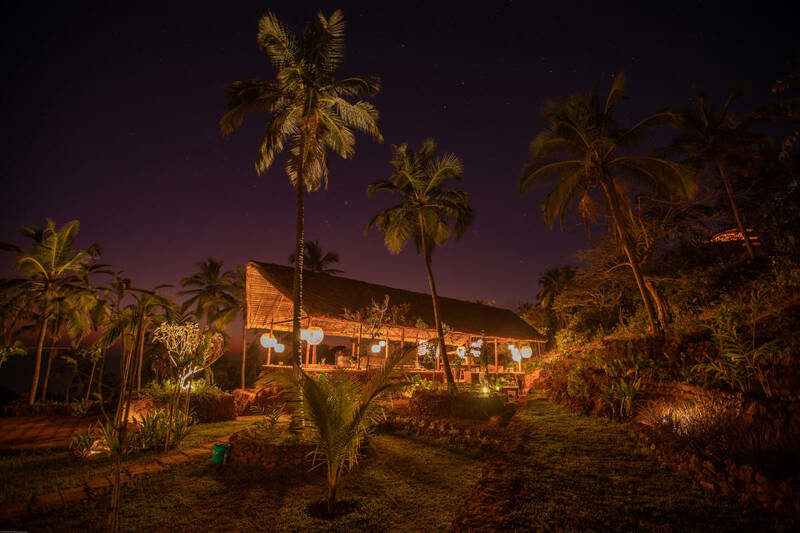 Built on the grounds of sustainability, all our thatched cottages are ocean facing whilst also being nestled in the privacy of flourishing forest. 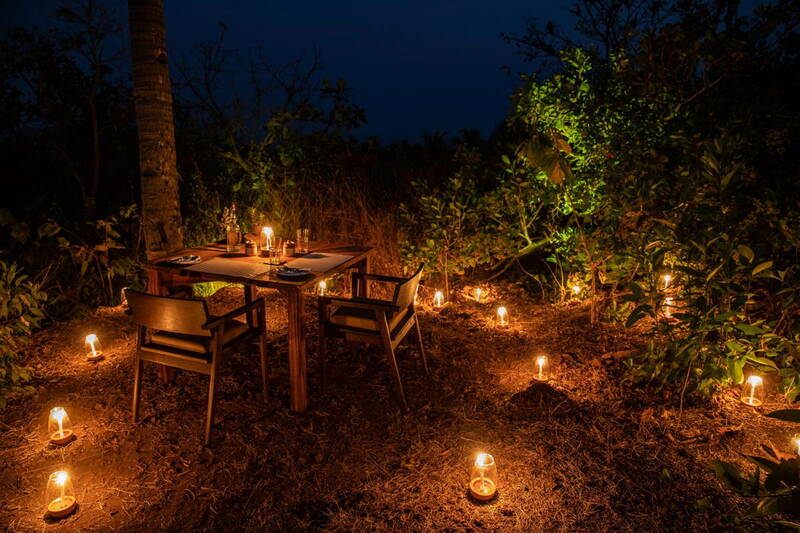 Embracing our philosophy of barefoot luxury, the tents at Cabo Serai allow guests to ethically explore the outdoors with all the comforts of a luxurious accommodation. 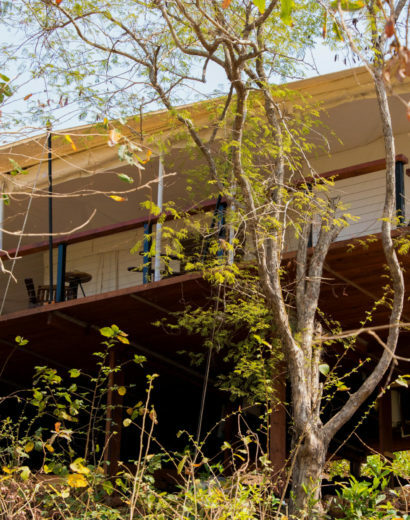 Built on the grounds of sustainability and embracing our philosophy of barefoot luxury, the charming cottages and tents at Cabo Serai allow guests to explore the outdoors, whilst generously offering all the modern comforts of luxurious accommodation. 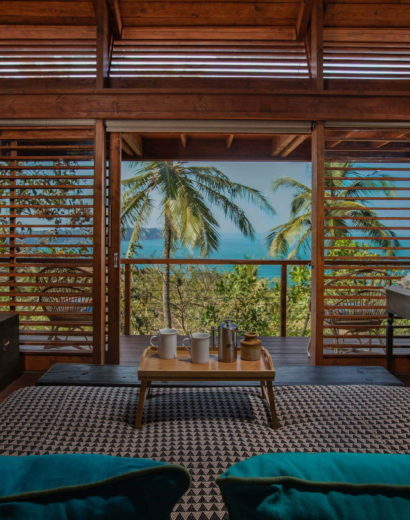 All are ocean facing whilst being nestled in the privacy of our flourishing forest. 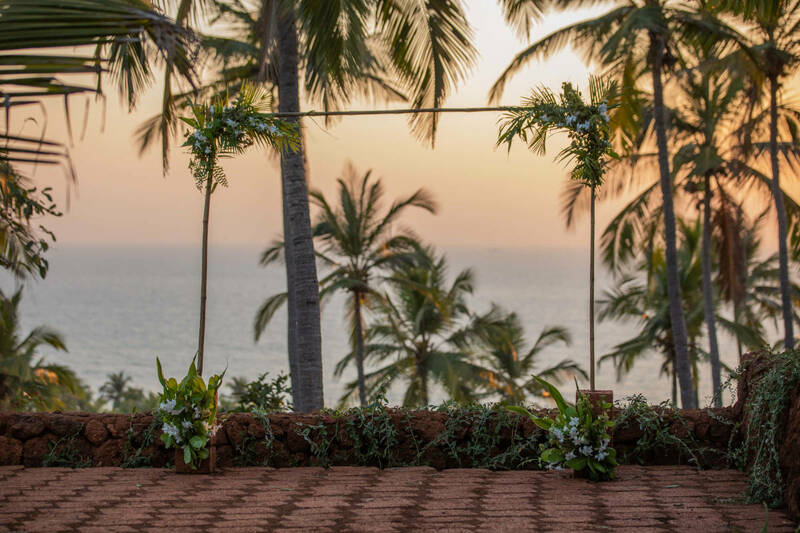 Our flourishing coconut grove situated beside the creek and beach makes it the prime location for an intimate gathering. 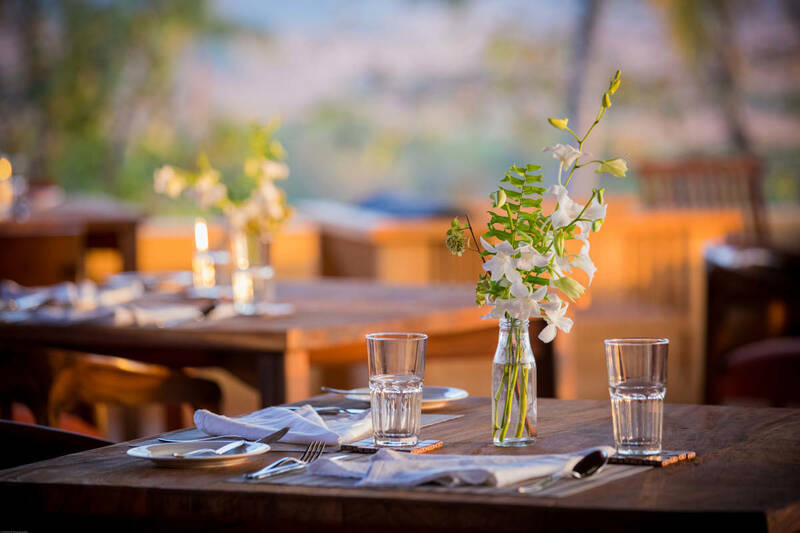 The entire property with accommodation can be booked for private events.